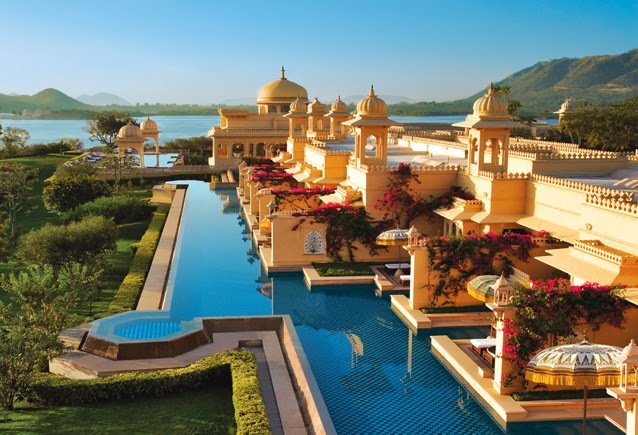 Udaipur needs no introduction as one of the best locations in India to get hitched. 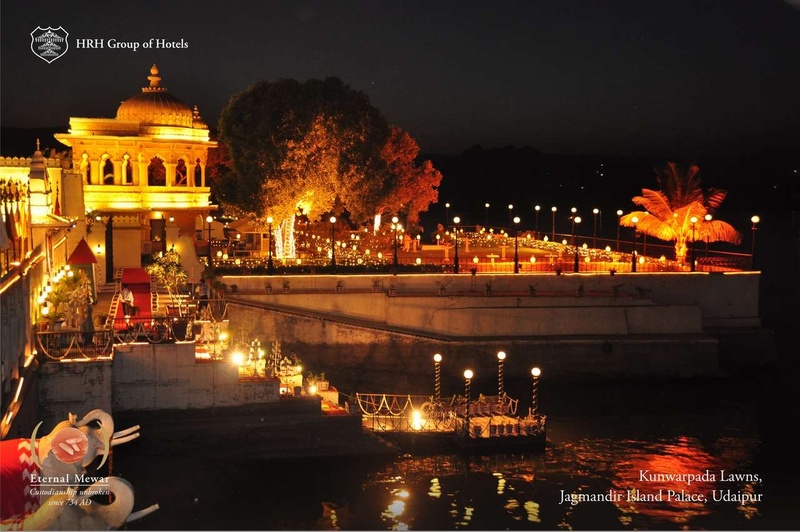 Weddings in Udaipur are lavish royal affairs with opulence blended exquisitely. Get your big day planned with some of the best wedding planners in Udaipur and make the evening nothing less than magic! 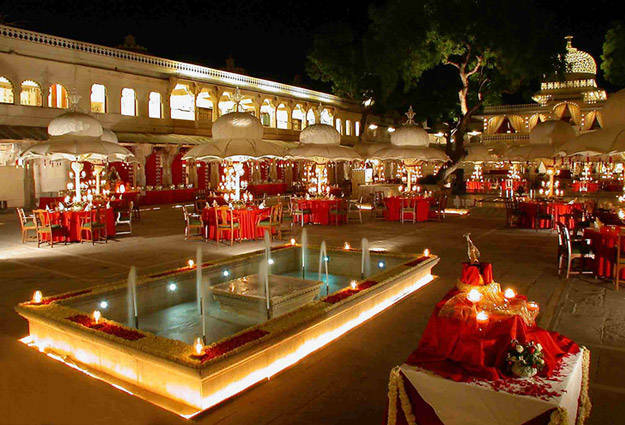 Here are the best places In Udaipur which offer you the wedding you've always dreamt of! 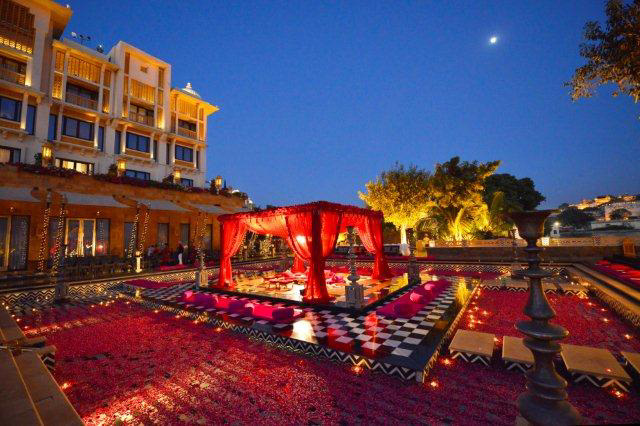 A Mughal style garden constructed by Rana Karan Singh Ji in the 16th century is the dream location if you're planning a destination wedding in Udaipur. This staggering garden marks the entrance of the City Palace Complex. With a capacity to hold about 1000 guests, this lavish garden is straight cut from a fairy tale offering you a chance to exchange the vows. Zenana Mahal, the Queen's Palace is a stunning place if you're looking for a royal wedding in Udaipur. Built in the 16th century, it has a capacity to hold about 500 guests. With the beautiful flowers and a central fountain adorning the palace, one gets to experience the era of royalty significantly.